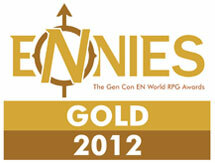 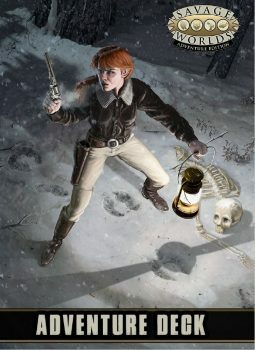 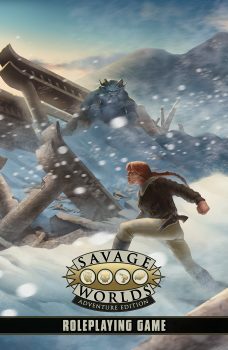 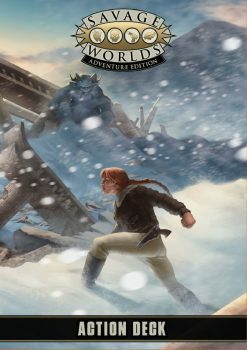 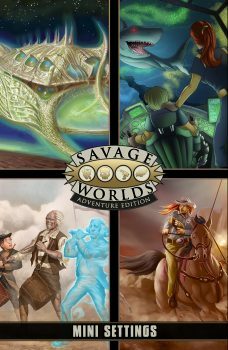 Savage Worlds is the core ruleset for all of Pinnacle’s current roleplaying games, including Deadlands, 50 Fathoms, Necessary Evil, The Last Parsec, Weird Wars, and more. 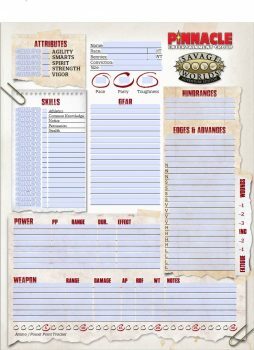 It has everything you need to play narrative or miniature-based games, with quick, simple, yet comprehensive rules for everything from combat to Dramatic Tasks, Chases, and Interludes. 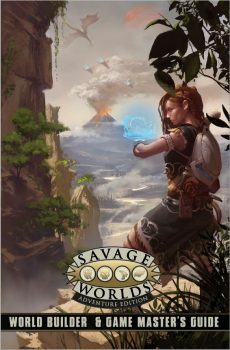 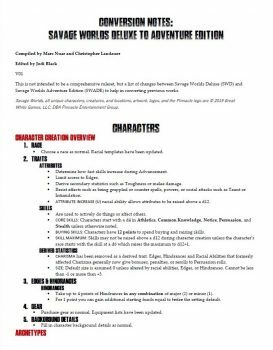 The emphasis is on less bookkeeping for the Game Master so she can quickly and easily create worlds and adventures for any setting, and focus on the players and their actions during frenetic combat. 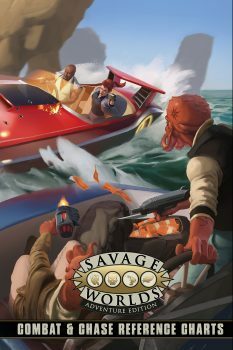 Want to try our game for free? 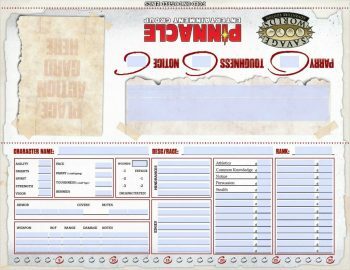 Search our store for “test drive.” We have several options for you to print a simple version of our rules with an adventure to test it for yourself! 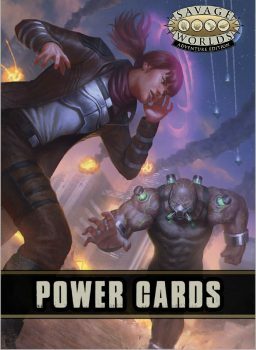 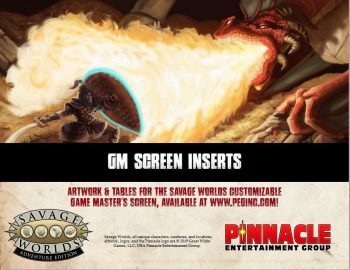 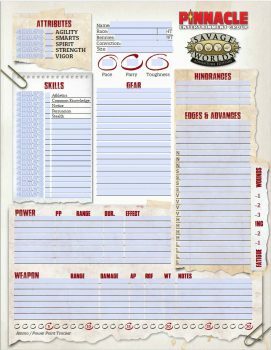 Also available for Savage Worlds are Fantasy, Horror, Science Fiction, and Super Power Companions that expand on these genres, Action and Adventure Decks, our customizable Game Master screens with inserts, free One Sheet adventures, and of course our many settings.